Congratulations to our winner: msfriendly! Now that your spring cleaning is finished, it’s time to add that final touch. 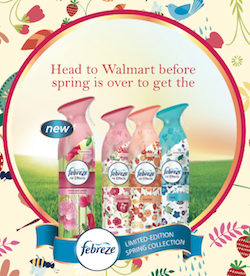 The Febreze Spring Collection available at Walmart offers the perfect solution. 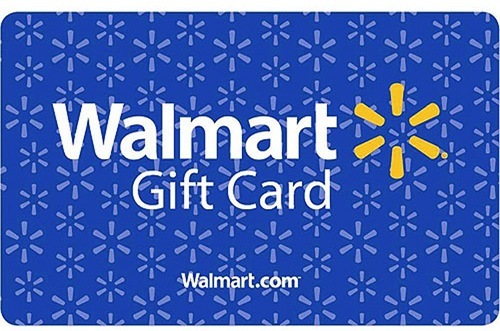 Win a $50 Walmart gift card to help freshen up your home décor to embrace the arrival of the spring season. Comment below and answer one of the following questions. 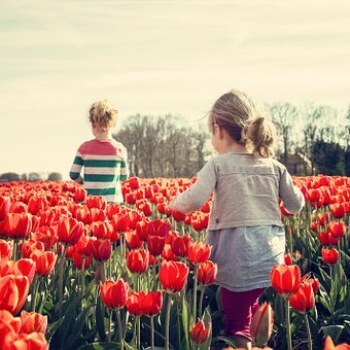 What is one of your favorite spring memories? What do you love to do on a sunny spring day? Or, just for fun, tell us your favorite spring flower. Entries open until 4/15. Open to U.S. residents over 18 only. The winner will be selected on 4/17. Fav spring flower are tulips! One of my fave memories is planting flowers with my Grandma! I love to plant flowers and seeds and watch all the beauty. Iris's are wonderful long lasting blooms that are easy to care for and lovely to have in and out of your garden. 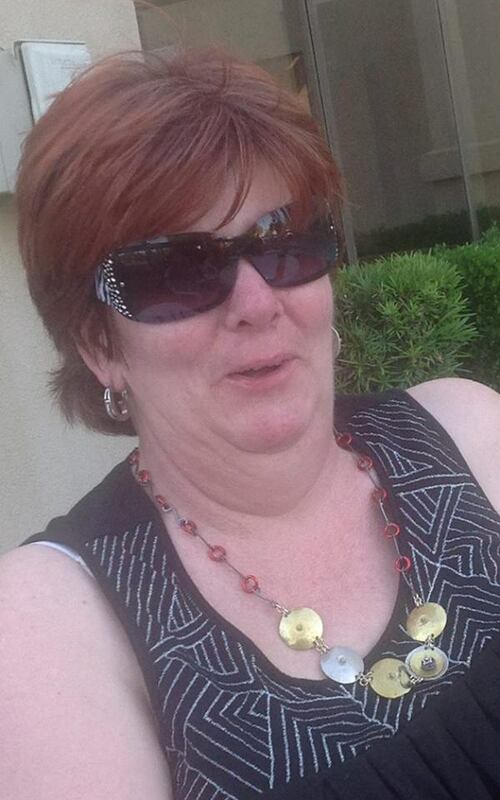 I enjoy spending time outdoors with the family :) My most favorite flower is a Sunflower. I love my garden in the spring with its beautiful flowers, sweet vegetables and chirpy birds.